A bill approving $410 million for studies of three massive toll road projects passed a Senate committee on Tuesday. 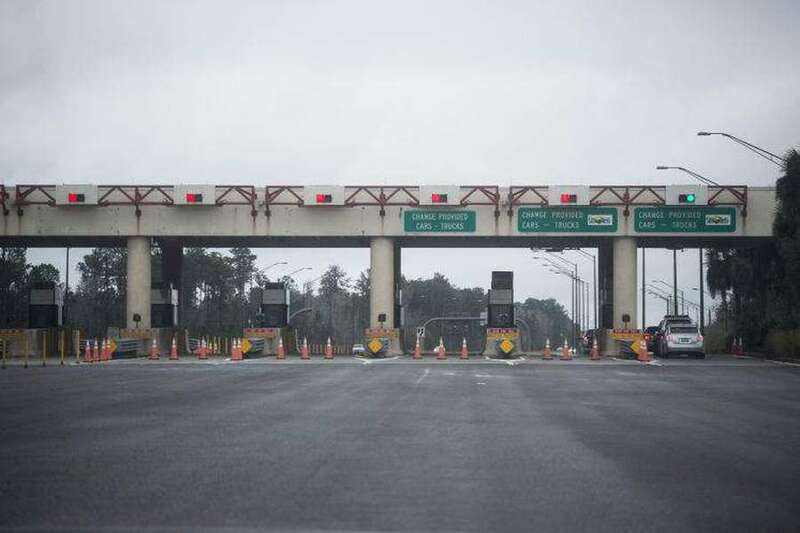 With Senate President Bill Galvano pushing for three major toll-road projects, a Senate committee Tuesday approved a proposal that would lead to task-force reviews. Sen. Tom Lee, a Thonotosassa Republican sponsoring the Galvano-backed bill (Senate Bill 7068), said each task force -- one per proposed road -- would have to hold public meetings and evaluate the economic and environmental impacts of each project. The Senate Transportation, Tourism and Economic Development Appropriations Subcommittee on Tuesday approved the plan after adding an amendment that included the task forces. The bill calls for spending $45 million next fiscal year to study the three projects. Galvano, R-Bradenton, has said the toll roads would help rural communities, address the state’s continued rapid growth, provide new hurricane-evacuation options, expand bicycle and pedestrian trails and lay the groundwork for new water and sewer lines and broadband. Critics continued to express concern that the proposal will speed sprawl into rural areas and pushed for alternative transportation, such as high-speed rail.